Xi told top party leaders in October revision of the anti-graft architecture would include the scrapping of a controversial "shuanggui" system of secret interrogations, and the introduction of a new detention system. China’s graft-busters will be required to do more to protect detained suspects, such as informing families and employers within a day of their detention, state media said on Friday, as part of efforts to revise a secret interrogation system. 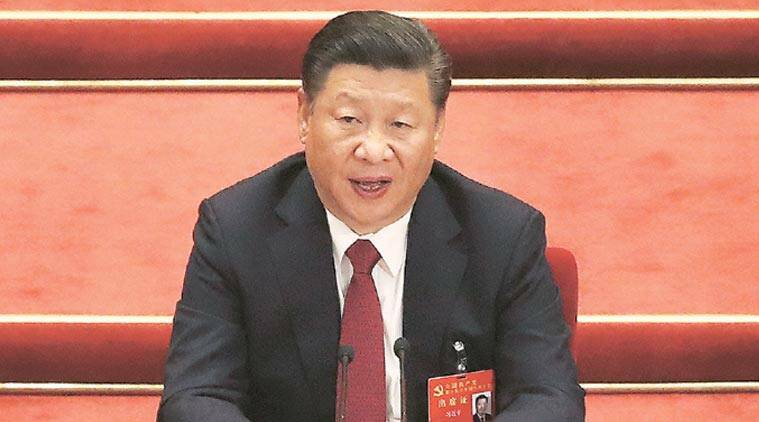 President Xi Jinping has vowed that his war against graft in the ruling Communist Party will not ease until officials at all levels dare not, cannot and do not want to be corrupt. Xi told top party leaders in October revision of the anti-graft architecture would include the scrapping of a controversial “shuanggui” system of secret interrogations, and the introduction of a new detention system. Protection for detained suspects have been added to a draft national supervision law under review by the National People’s Congress, China’s legislature, according to the official Xinhua news agency. The latest version of the legislation says both families and employers of suspects must by notified within 24 hours of their detention, unless that might result in witness interference or evidence tampering, Xinhua reported. Previously, either families or employers needed to be contacted and inspectors could keep a detention a secret if they feared any kind of interference, such as with witnesses or evidence. Xinhua said physical checks of female suspects would be carried out by female workers under the new rules. Rights groups have welcomed the proposed changes saying the old system allowed abuses and torture, but urged that the new system not simply repackage old ways. The legislation is expected to be passed in March. It will also legally empower a State Supervision Commission to oversee various anti-graft agencies and all civil servants. Under the proposed new rules, assets frozen or seized from suspects and later found to be unrelated to the investigation should be unfrozen or returned within three days, Xinhua said. Cases should be thrown out if no evidence of a crime is found, Xinhua said.